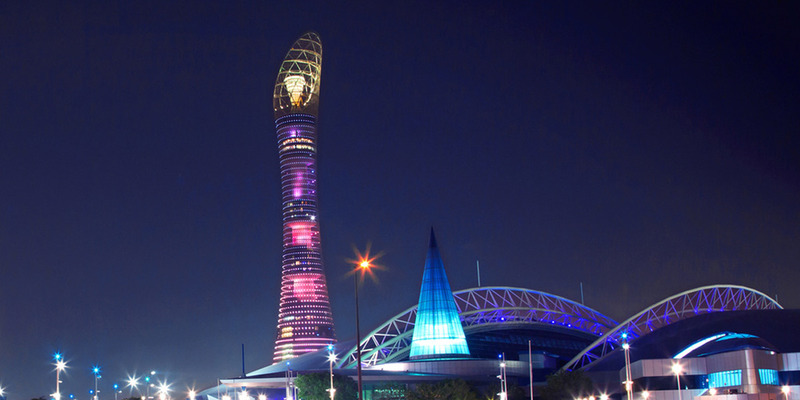 For the Sixth time in a row, Aspire Zone Foundation is renewing the fantastic opportunity to race up the staircase of the iconic “THE TORCH DOHA” in “Aspire Torch Staircase Run 2017”. This year, you can be the champion! What is Aspire Torch Staircase Run? The grueling route will consist of 1,304 steps as runners will have to make their way to the top of the 300 meter tower on the 51st floor. The race will take place on 18th March. The race is open to all participants who are at least 16 years and older of all abilities. Participants are encouraged to undertake intensive training prior to the race. Register Now to be one of the 300 legends. This year’s event is exclusively reserved to the community with up to 300 Registrants available..